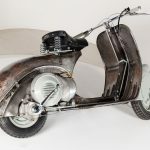 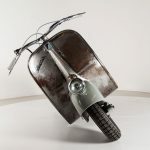 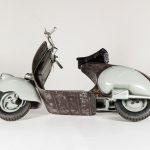 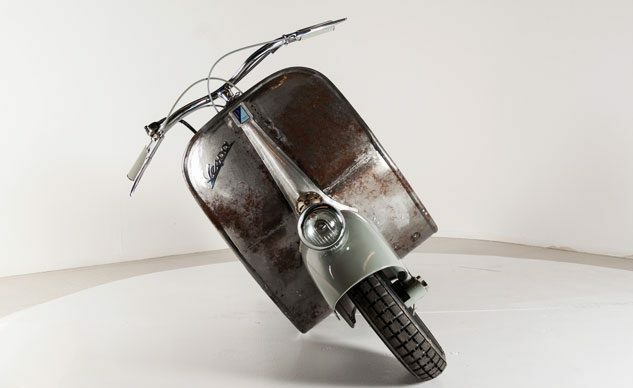 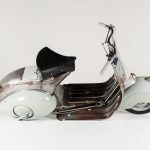 The oldest Vespa scooter in existence is headed for the auction block, expected to raise between 250,000 and 300,000 euros (US$270,000 to $324,000). 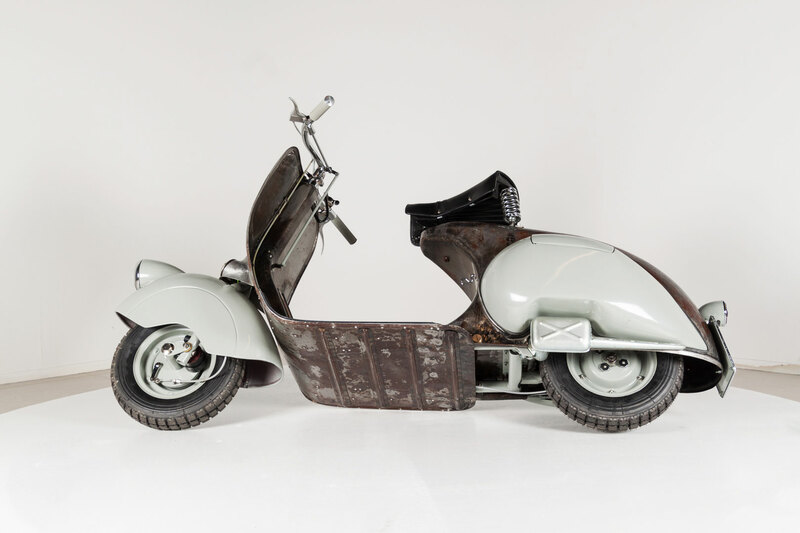 The world’s oldest Vespa was produced in 1946 as part of a limited “0 series” run of 60 units. 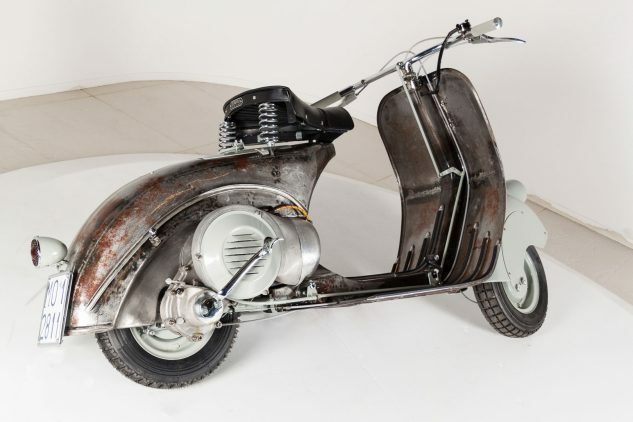 The 98cc scooter bears chassis number 1003, identifying it as the third unit to be assembled; units 1001 and 1002 no longer exist. 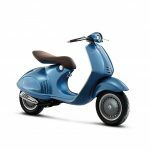 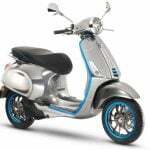 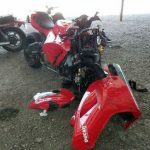 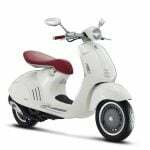 According to auction house Catawiki, Vespa #1003 is in working condition and will be sold with its Italian registration documents. 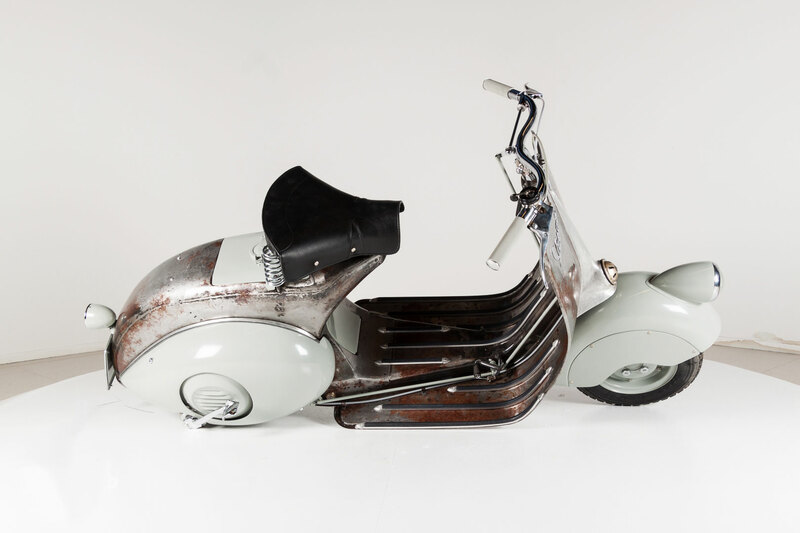 The auction runs until March 28 and as of this writing, has drawn 19 bids with the latest bid sitting at $174,297.